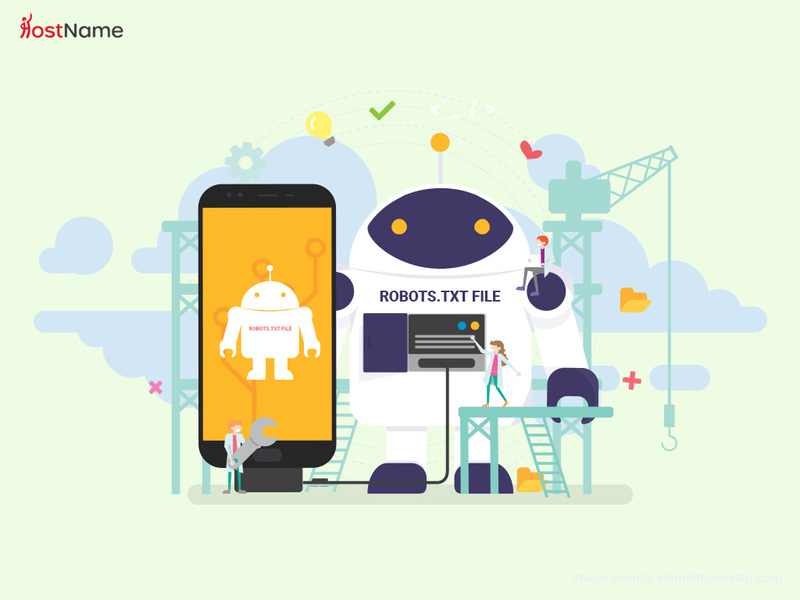 Hostname.com - Best Web Hosting in the world! 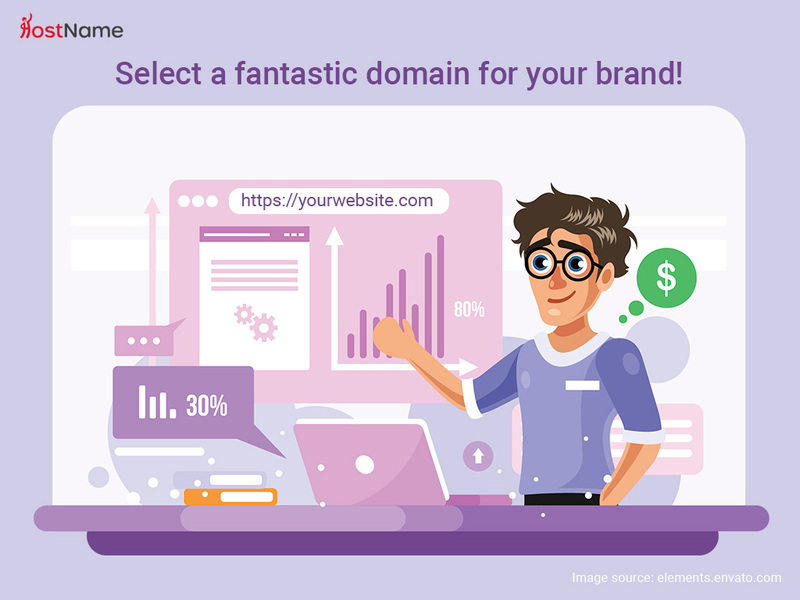 Your Business, Your Name, Your Domains! Professional, Affordable, Quality Web Hosting. Choose your ideal Hosting plan to get started! Good hosting providers offer clients a wide range of hosting plans to select from. 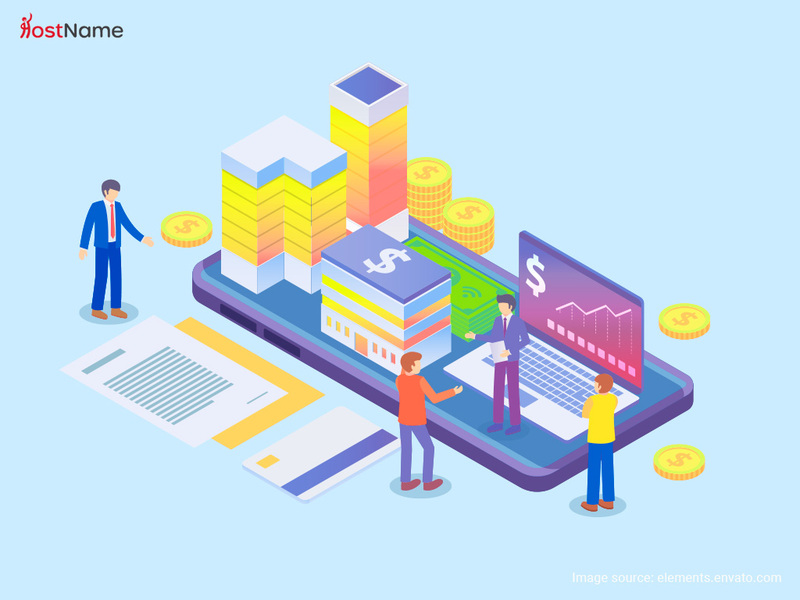 Each hosting plan offers unique features at different price points. 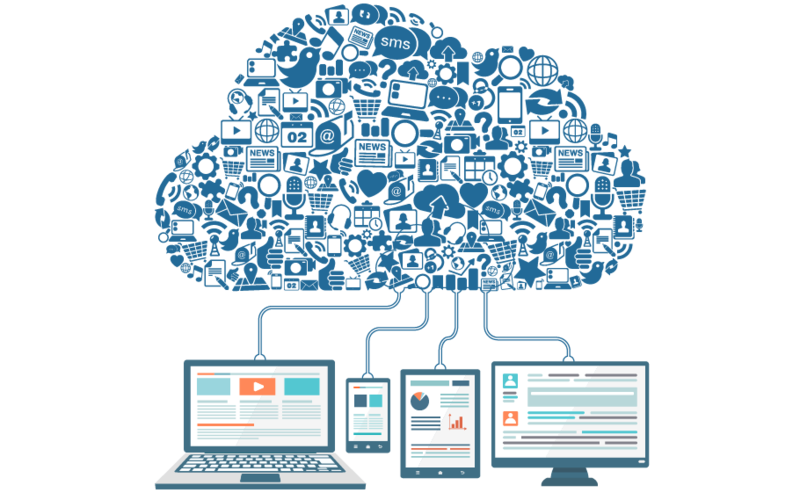 Deciding what hosting plan is right for your business can be a challenging task. 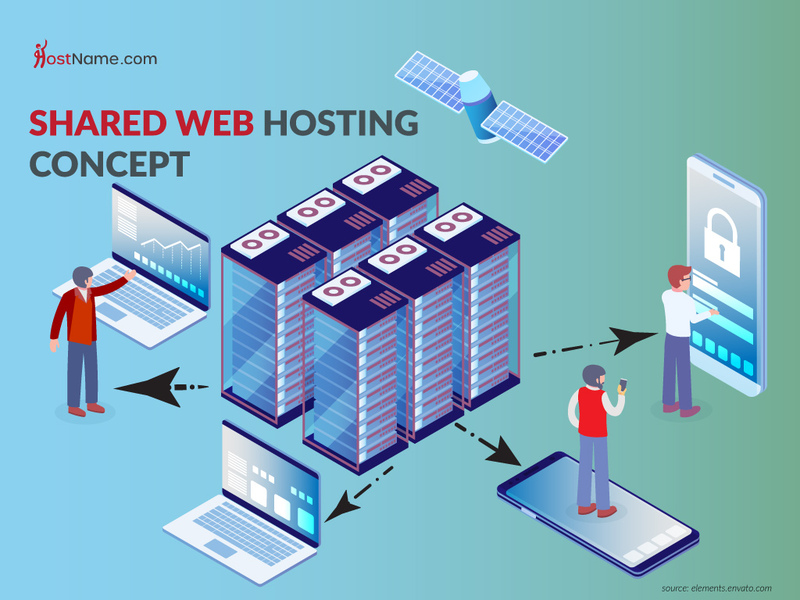 This article aims to highlight key features and uses for each hosting plan offered. It is recommended to research each hosting plan to make an informed purchase. Shared Hosting offers beginners to web hosting a cost-effective hosting plan designed for smaller websites. Hosting providers purchase powerful dedicated servers that are capable of running multiple websites at one time. 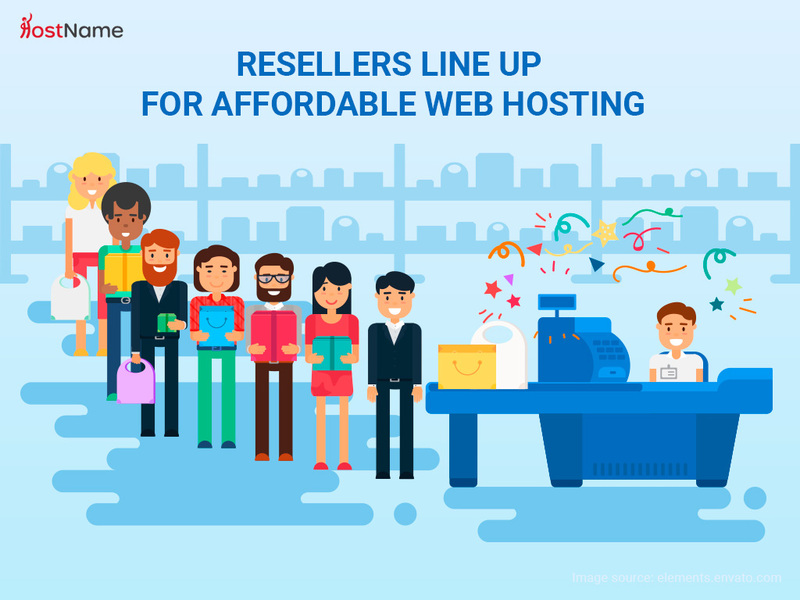 Providers then rent access to these servers to their clients, sharing a server with multiple clients means you also share the price making web hosting affordable to those with little income. 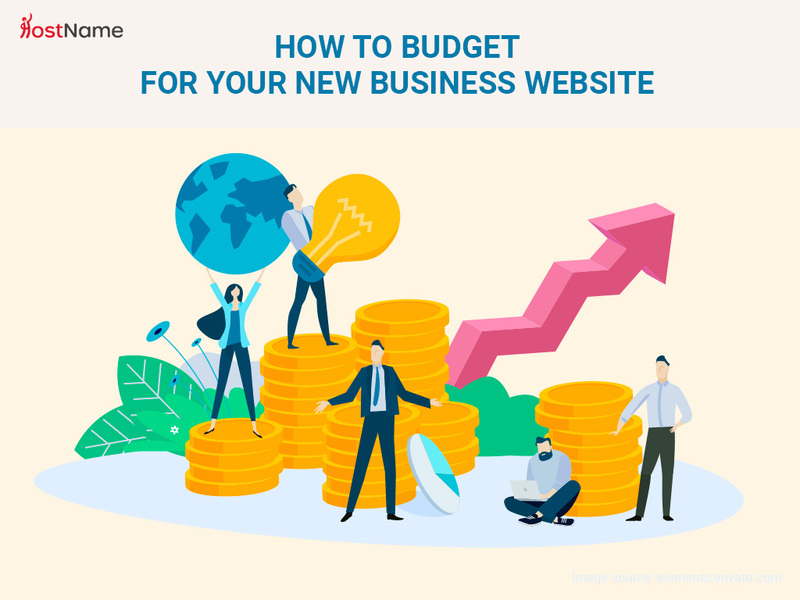 Before purchasing hosting for your website, it is recommended to understand all options available to you. VPS Hosting is an excellent option for websites looking to get more customisability out of their hosting experience. VPS Hosting offers a wide range of benefits however is more costly when compared to shared hosting. 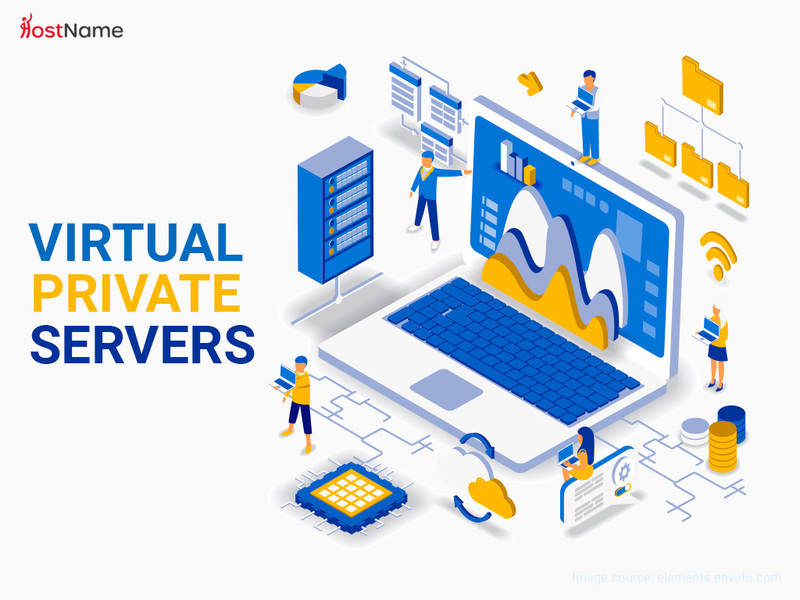 VPS Hosting offers Dedicated Resources, Operating Systems, FTP, Dedicated IP Addresses and the ability to install a Control Panel. Before making a decision it is vital to asses all hosting plans available. Your Web Hosting is the backbone to your online business, without it you would not have an online presence. It is vital you select the best hosting option for your current requirements. Website hosting decides the speed at which webpages load for users depending on your current level of traffic. Depending on what you require VPS or reseller hosting are both great options. This article aims to provide advice when deciding which service to select. 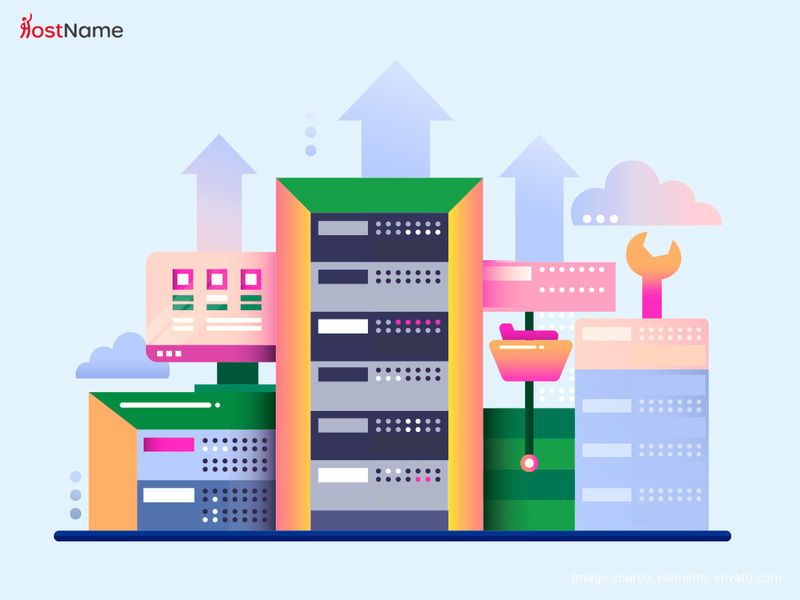 Public cloud hosting allows hosting providers to offer virtualized hosting within an environment that’s fast, flexible and scalable by using a network of powerful physical servers. Servers use IP Address in order to establish connections. IP Addresses are a series of numbers (192.111.22.21) which are unique to each server. If you decided to not use a domain with your website users would have to connect Via the IP Address. This is not ideal as an IP Address is hard to remember and provides no detail regarding the websites content.